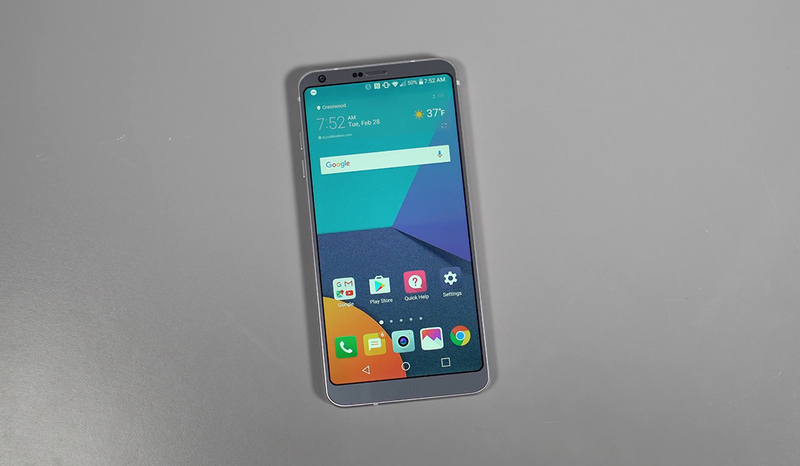 The LG G6 doesn’t have a firm launch date just yet, but once it does show up at your local carrier store, we want you to know exactly the types of settings to consider as you unbox and then begin setup. As we have done with top-tier phones for some time, we’ve put together a video list of the first 10 things we think you should do to help get you on your way to getting the most out of your new phone. In this clip, we aren’t taking you on a tour of the G6, since we already did that here. Instead, we cover things like, where the SIM and SD card tray is, how to tweak the lock screen shortcuts and quick settings tiles, whether or not you should choose a new launcher right away (spoiler: you should), and what the quickest way into the camera is as you pull the phone out of your pocket.